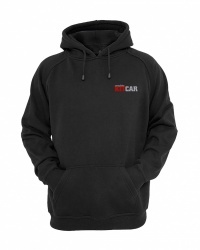 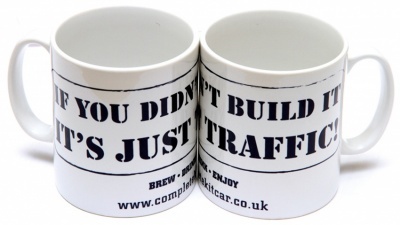 There are six designs of Complete Kit Car mug to choose from, so you should never be short of a brew in the garage! 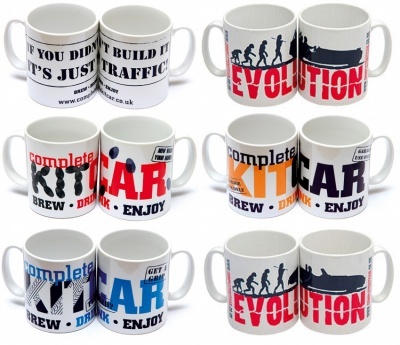 Choose from the following... or buy all six in one go to save money! 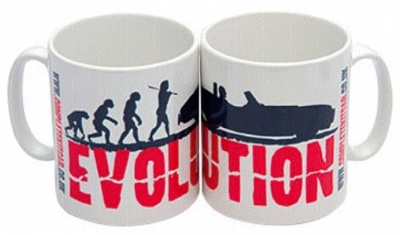 The Evolution Seven mug shows the ascent of man, culminating in a Lotus Seven style roadster. The Evolution Cobra mug shows the ascent of man, culminating in a Cobra replica. 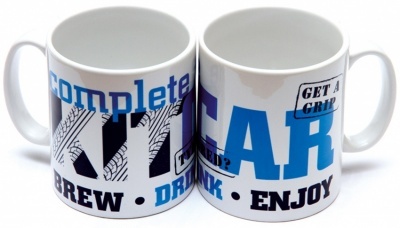 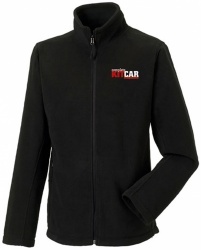 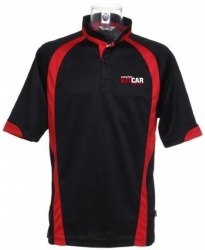 The Tyred mug features tyre tracks through the Complete Kit Car logo. 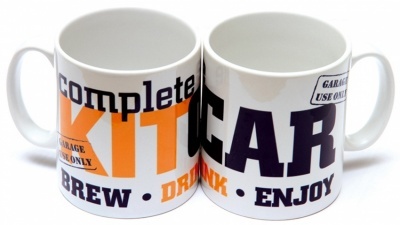 The Orange mug is labelled as ‘for garage use only’ so you’ll always have a brew to hand when working on your kit car. 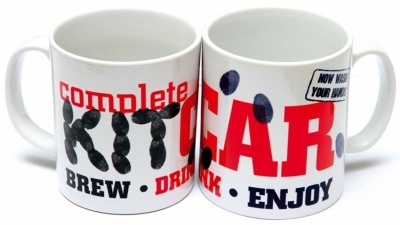 The Fingerprint mug will deter people from stealing your mug with its Complete Kit Car logo made from oily fingerprints.